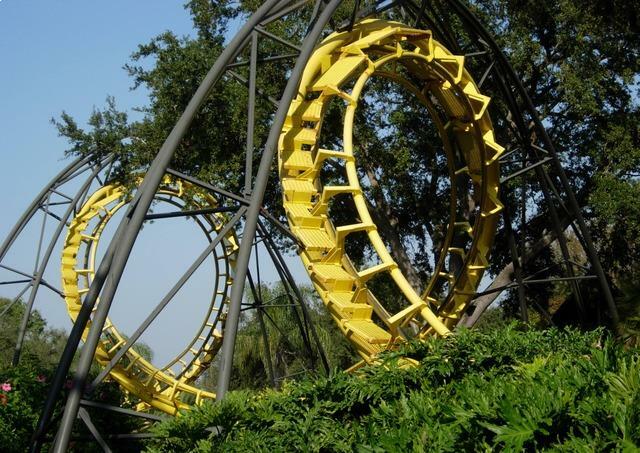 The owner of the Alton Towers theme park is to be prosecuted over an accident on the Smiler rollercoaster in which 16 people were injured, the Health and Safety Executive (HSE) has announced. Merlin Attractions Operation Ltd, the owner of Alton Towers, is to be charged under the Health and Safety at Work Act following an accident in June 2015 where a carriage ploughed into another stationary carriage on the same track. Five people were seriously injured as a result, with two of them having leg amputations. Neil Craig, Head of Operations for the HSE in the Midlands, said: “We have today informed Merlin Attractions Operations Ltd that it will be prosecuted for breaching health and safety law. A statement by Merlin Attractions Operation Ltd said: "We have cooperated fully with the Health and Safety Executive (HSE) throughout their investigation while continuing to support those who were injured in the accident. Merlin Attractions Operation Ltd will appear at North Staffordshire Justice Centre, Newcastle-under-Lyme, on 22 April 2016.